Proginov offers sandpit and quarry operators a unique, industry-specific business management module. Users can automate day-to-day vehicle arrival and departure tasks and anticipate orders ahead of deliveries through planning management, thus optimising operating flows. 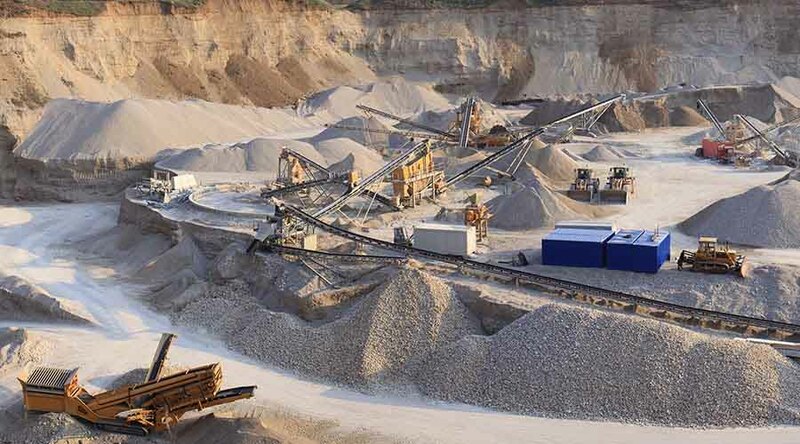 The Proginov ERP quarry and sandpit management module is designed for all companies working in the public works sector, managing their own quarries, or any multi-business companies (transport, logistics, asphalt mixes) operating in these sectors that need to unify their IT tools, strengthen data security, optimise administrative tasks, in a word, improve proactive management. From the time the lorry enters the quarry, goes to the weighing bridge and then departs, all the information (such as weight) is automatically integrated into the software, without re-keying. The solution manages procurement, receivables (outstanding amounts available by site manager, by job), stocks by site, profits by site (detailed access to expenses) profitability by machine, etc. The module also enables users to plan delivery routes, update the order book and activity schedule and list outstanding guarantees by bank, by job, etc. 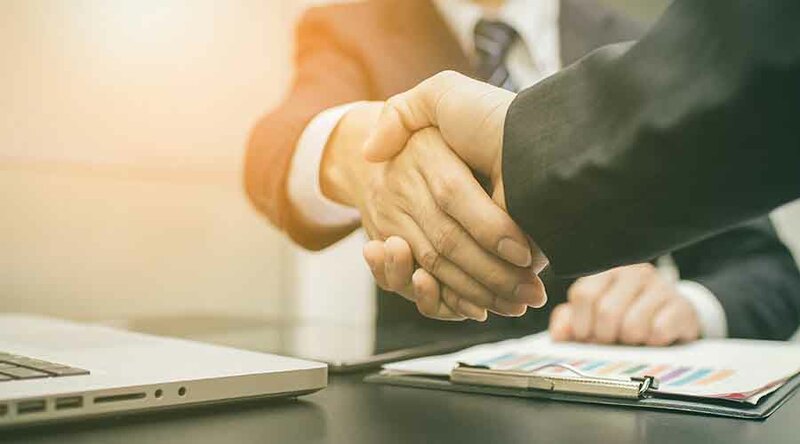 Among the many benefits of Proginov's integrated solution, the most important is that you can get rid of all your separate software environments. The efficiency achieved saves you time and makes your data more reliable by eliminating multiple re-keying. No need to sync! Your data are updated in real time, making it easier to analyse and coordinate your activity.